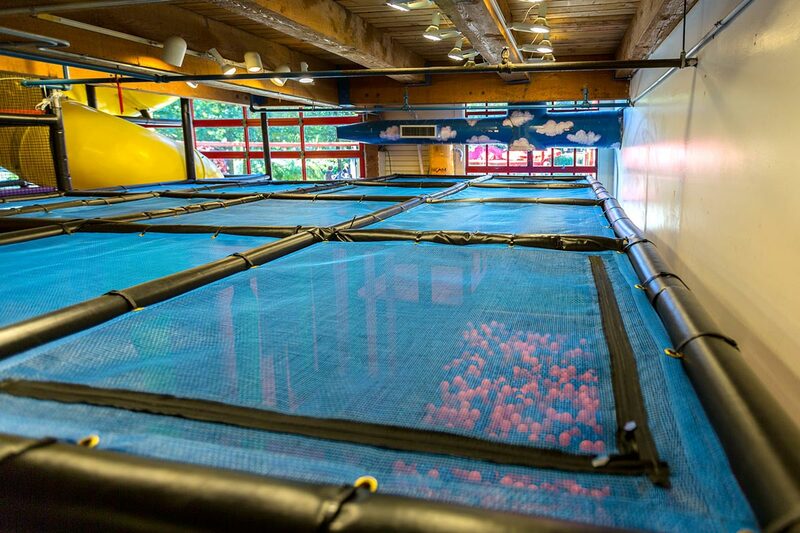 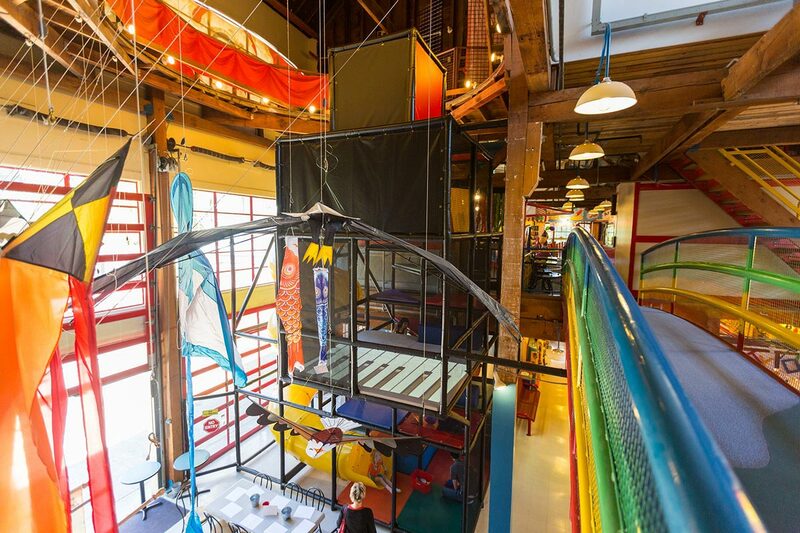 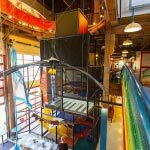 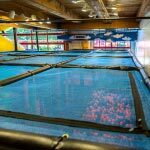 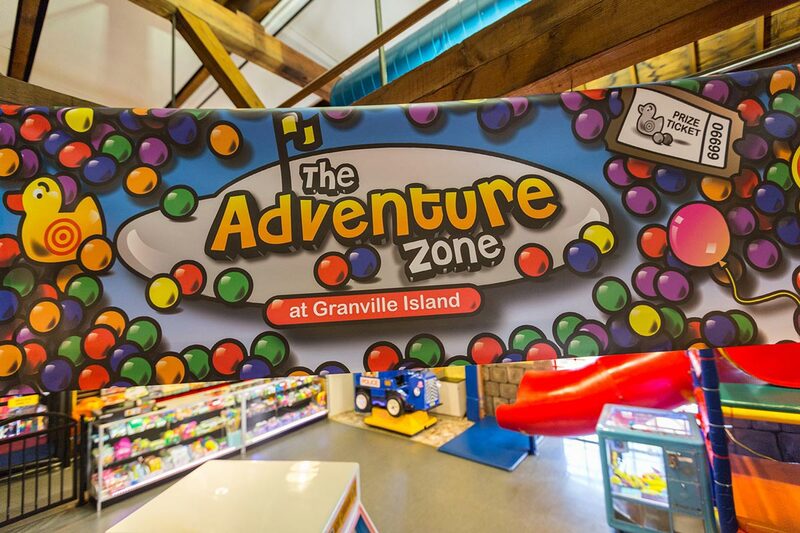 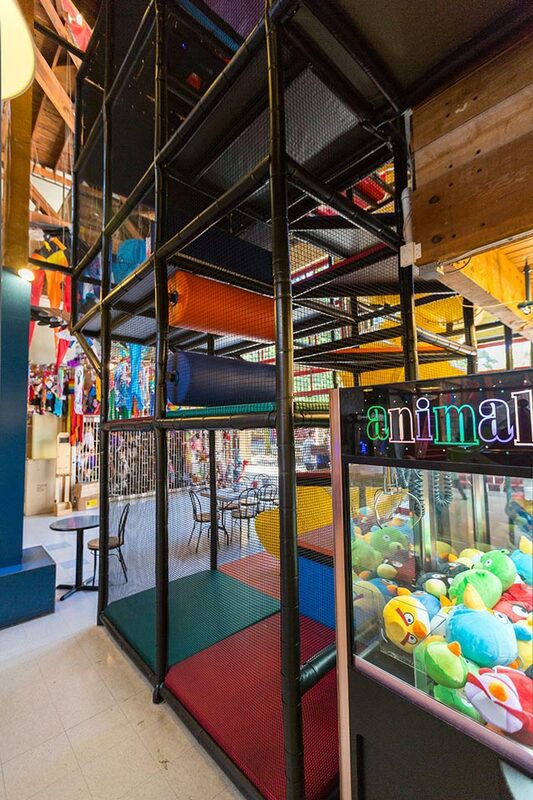 One of the most popular attractions at Granville Island has a whole new look! 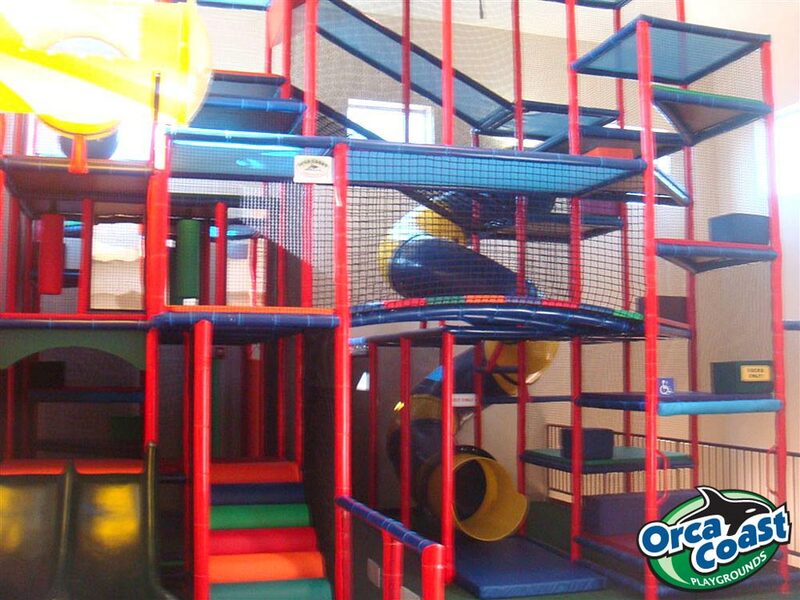 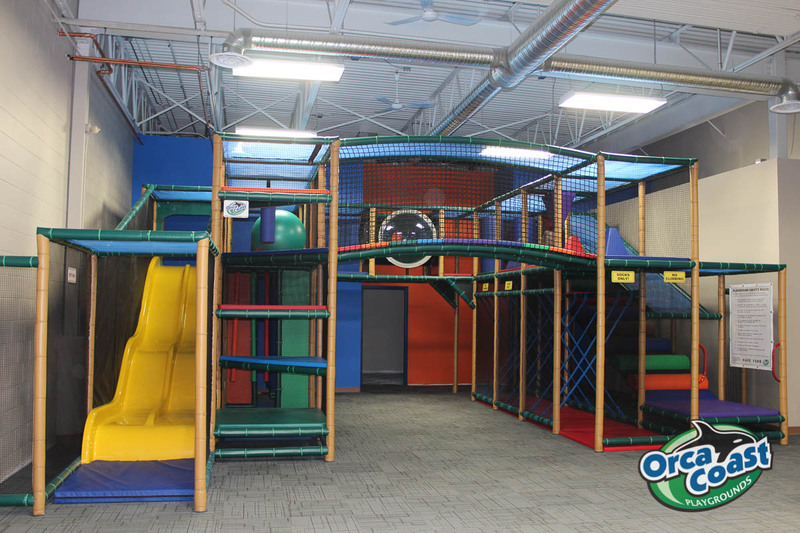 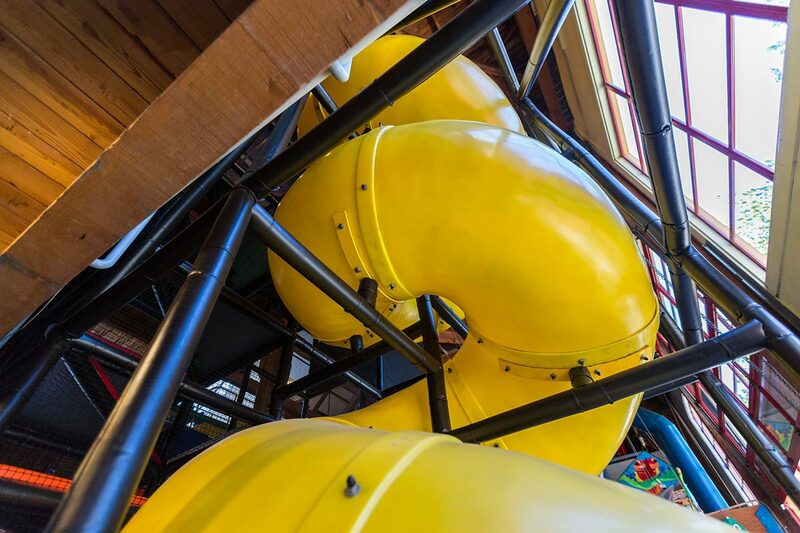 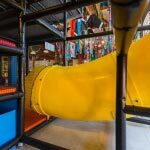 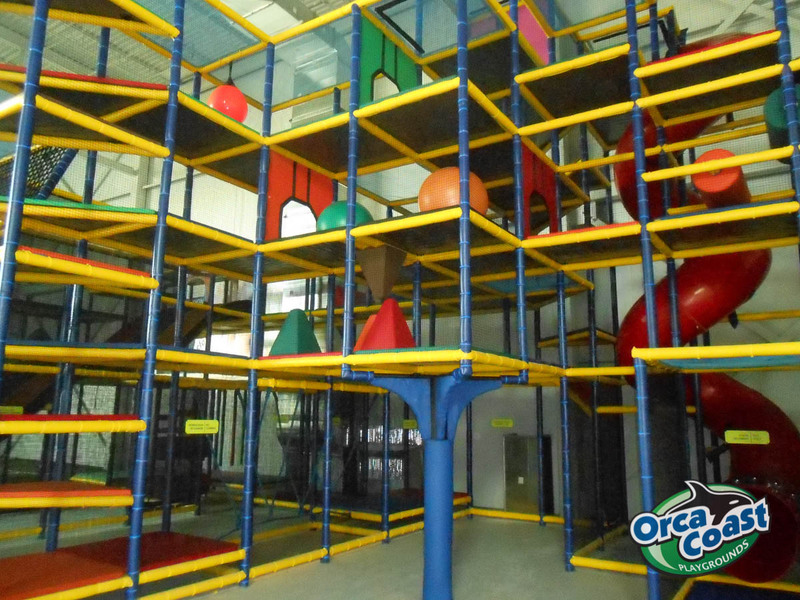 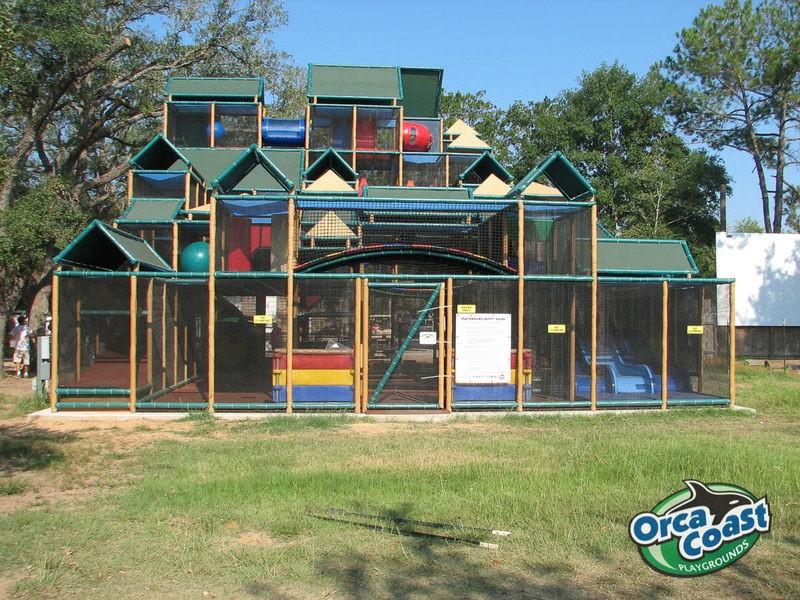 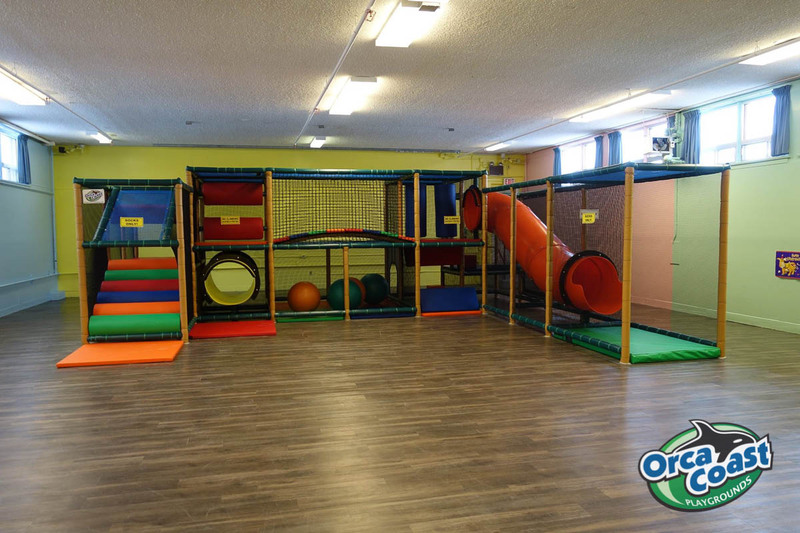 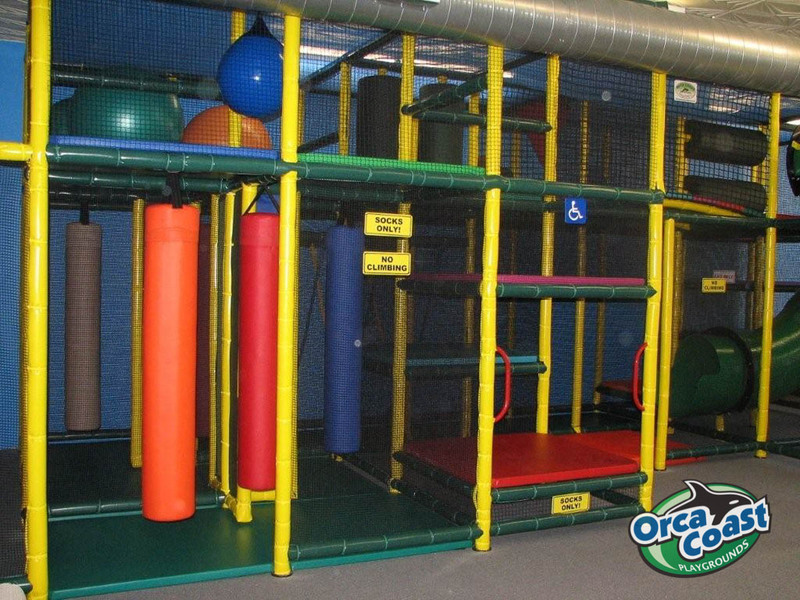 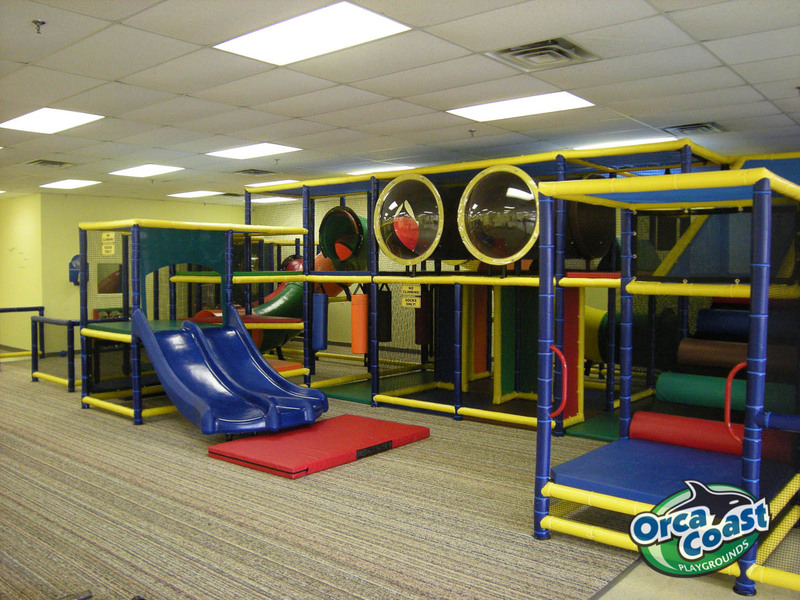 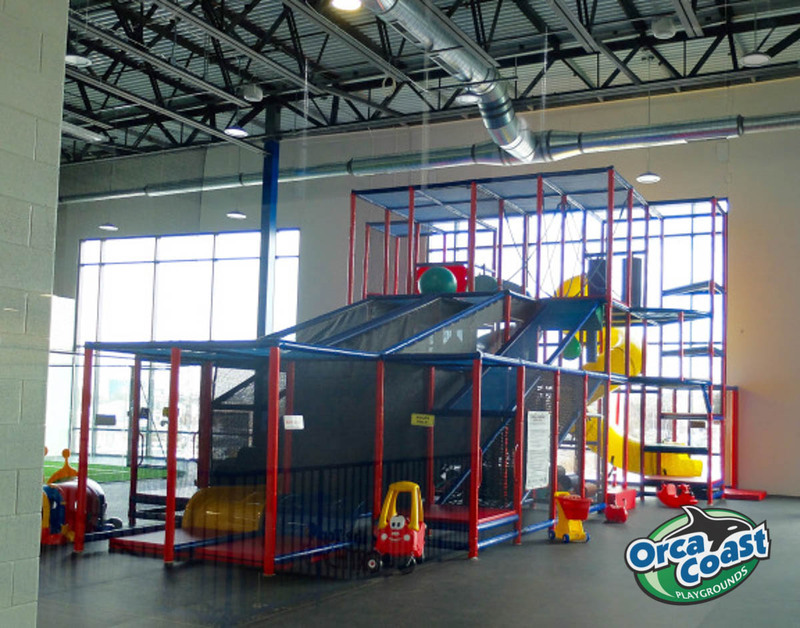 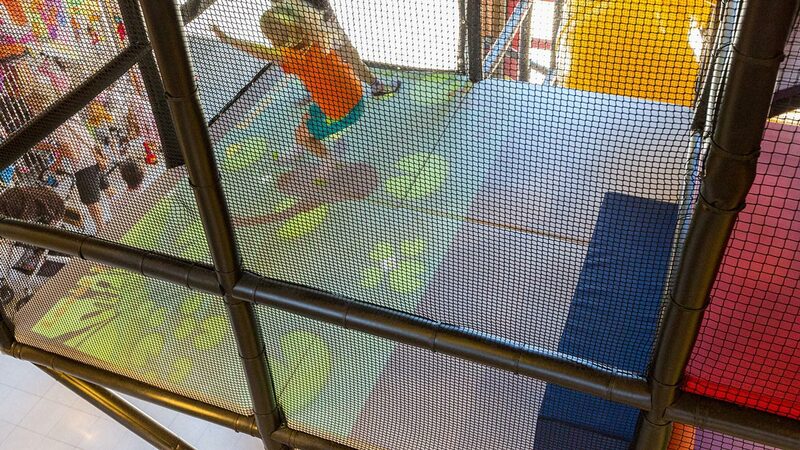 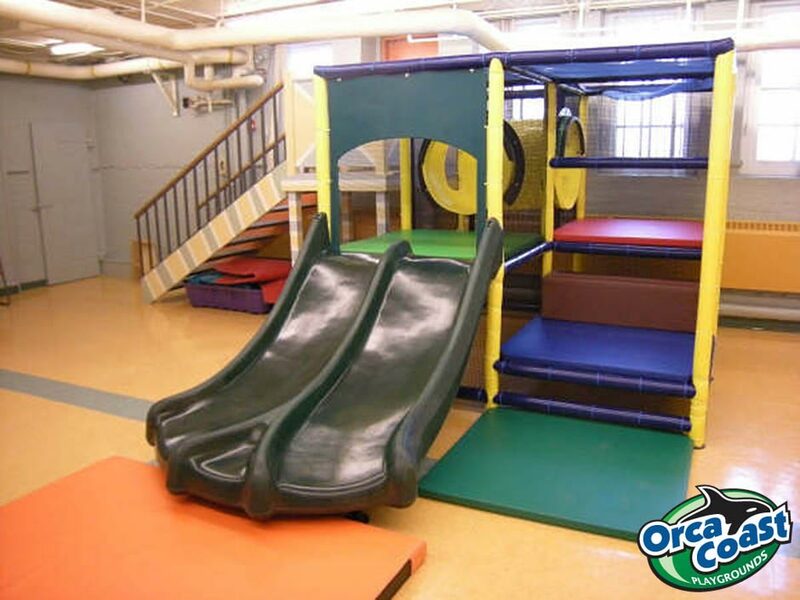 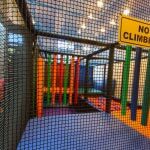 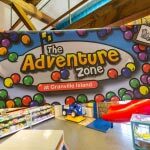 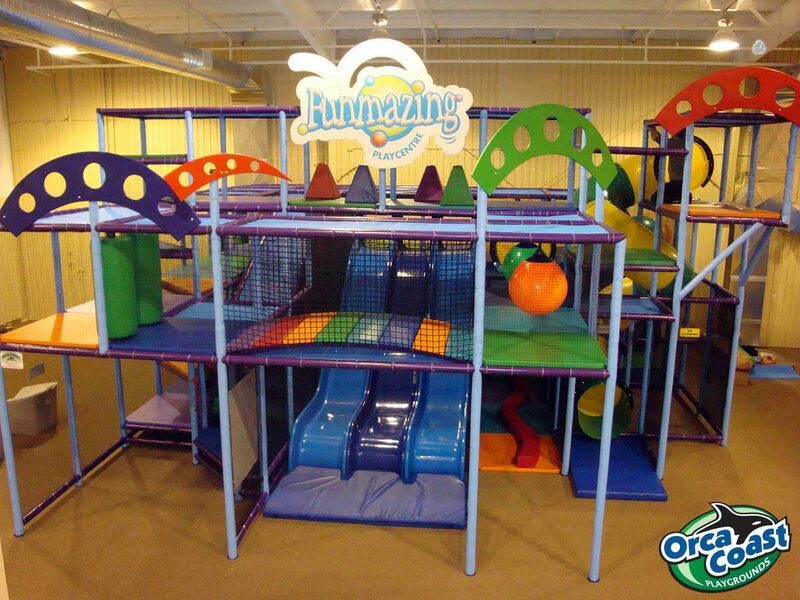 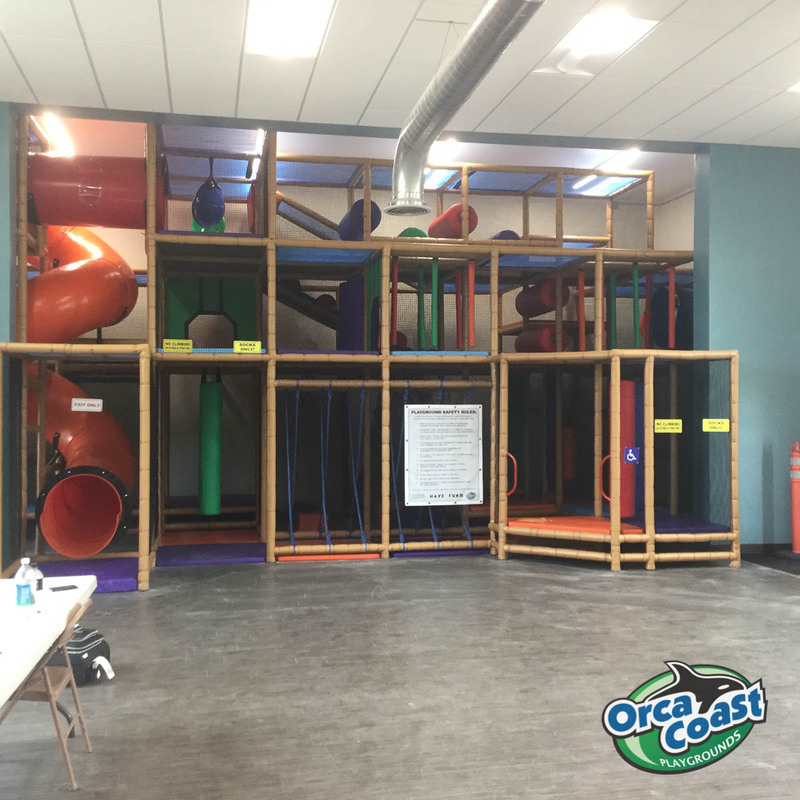 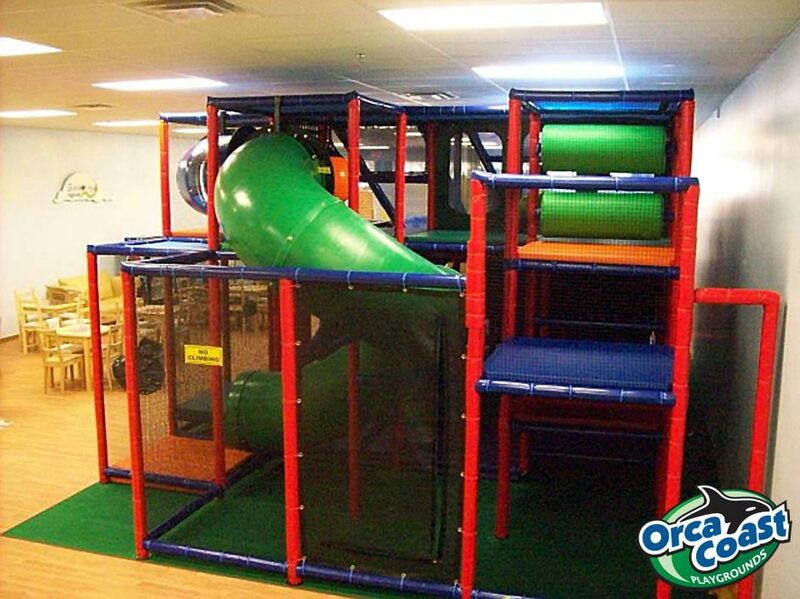 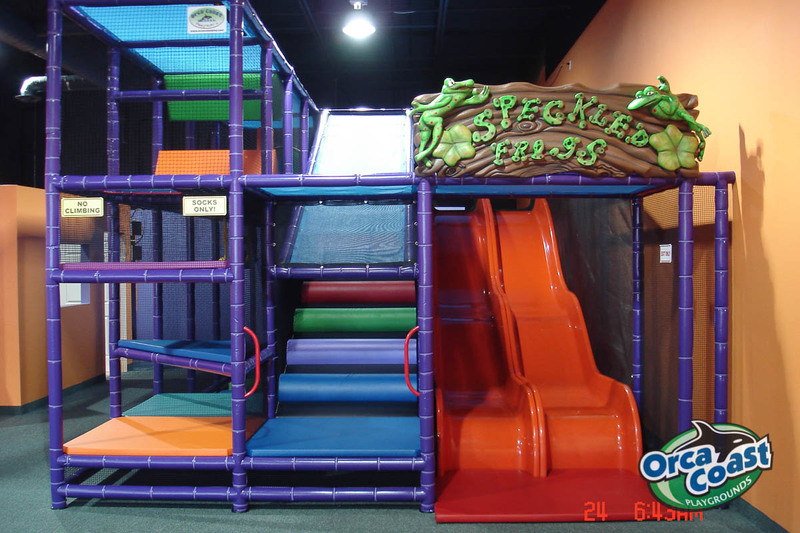 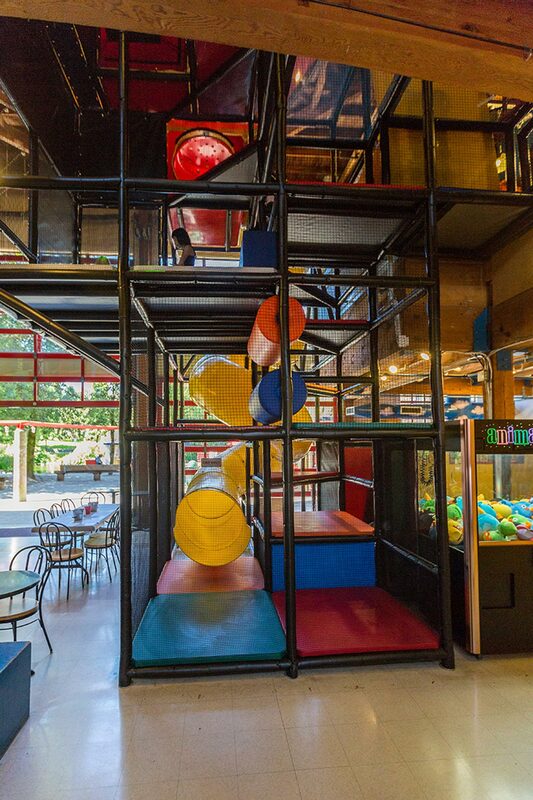 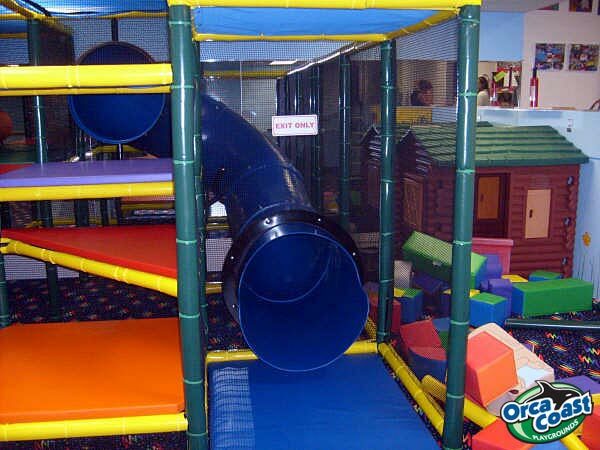 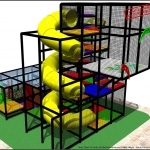 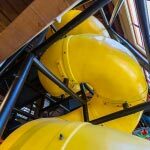 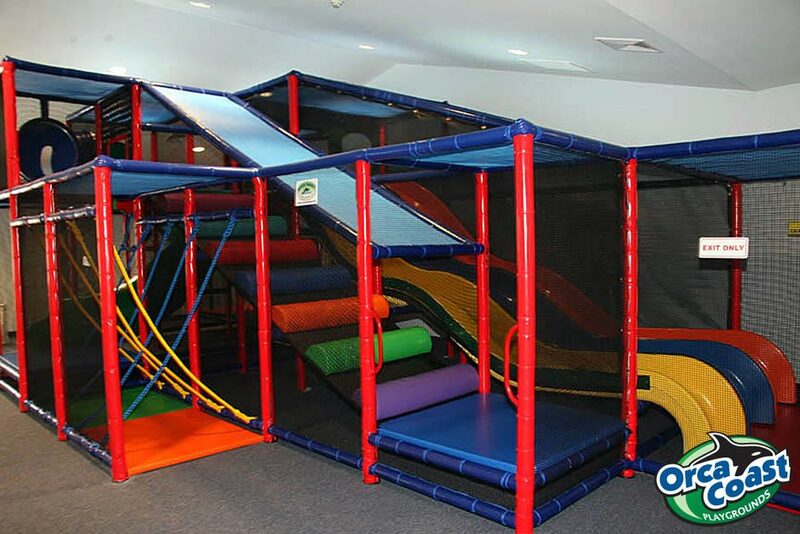 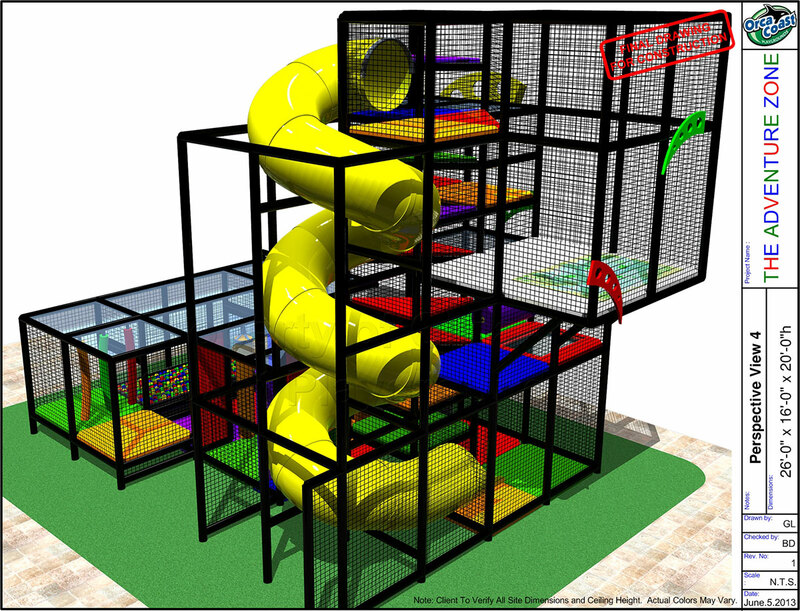 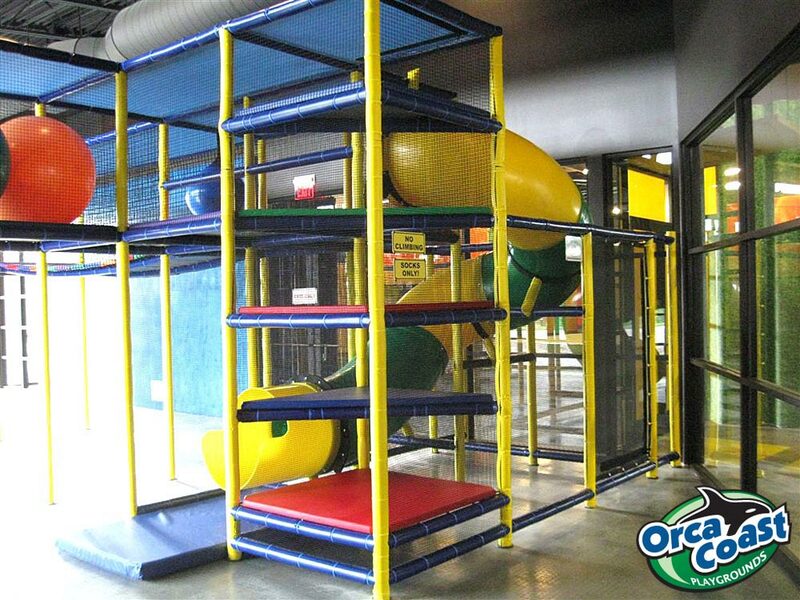 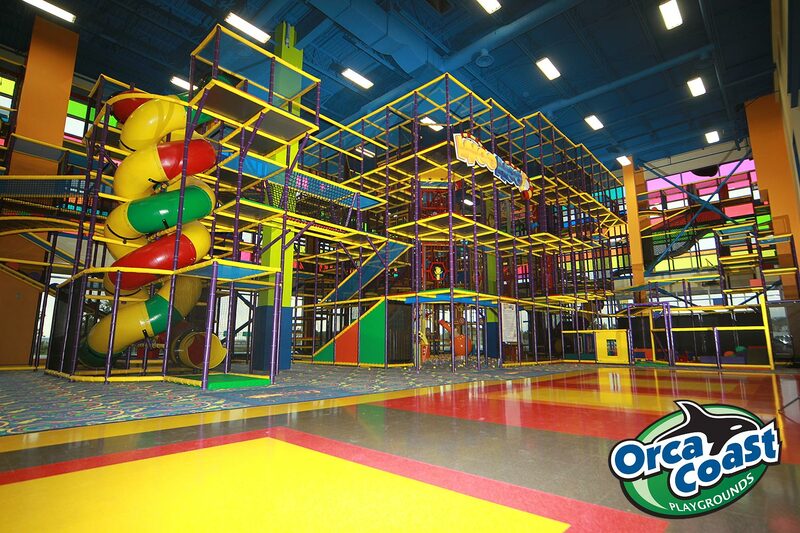 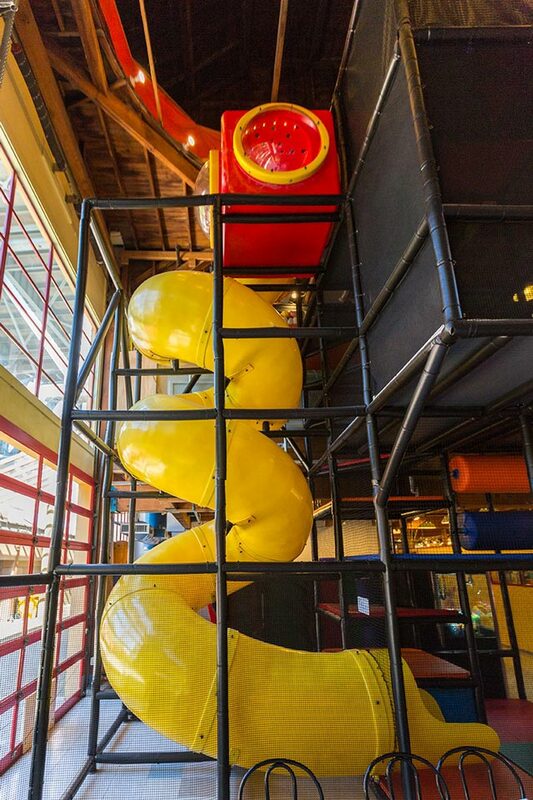 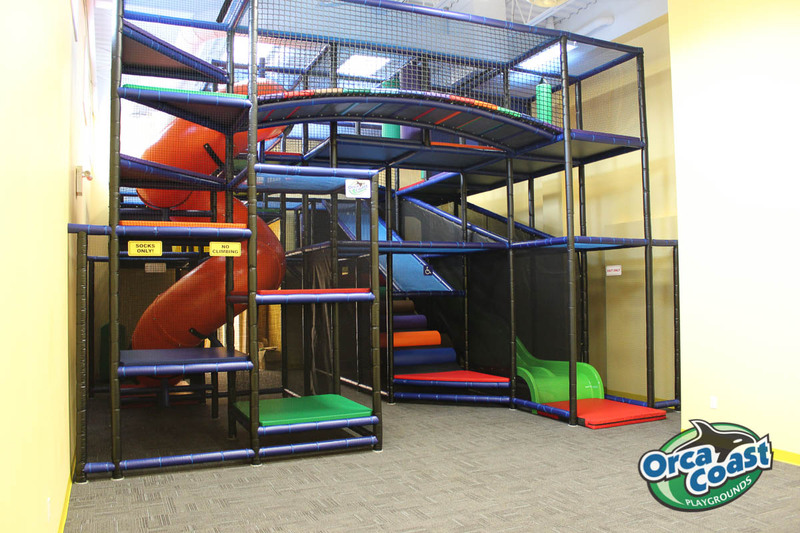 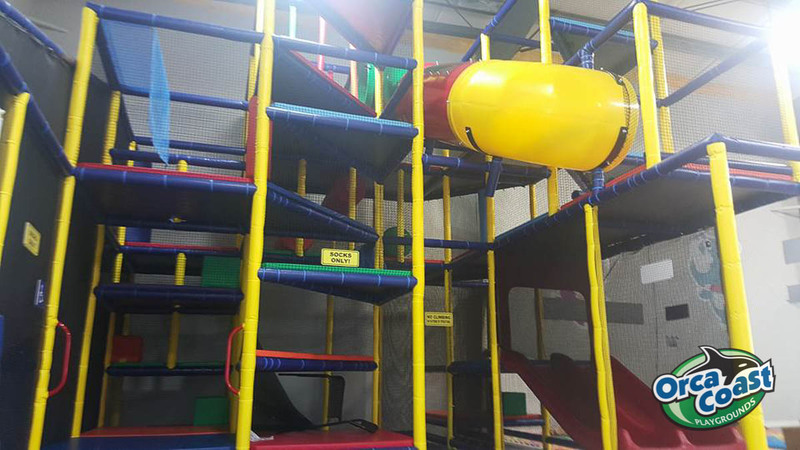 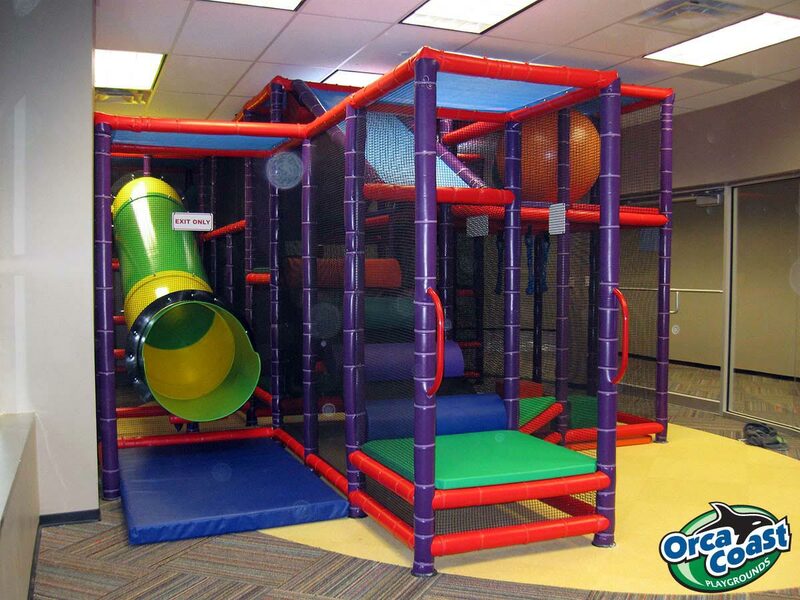 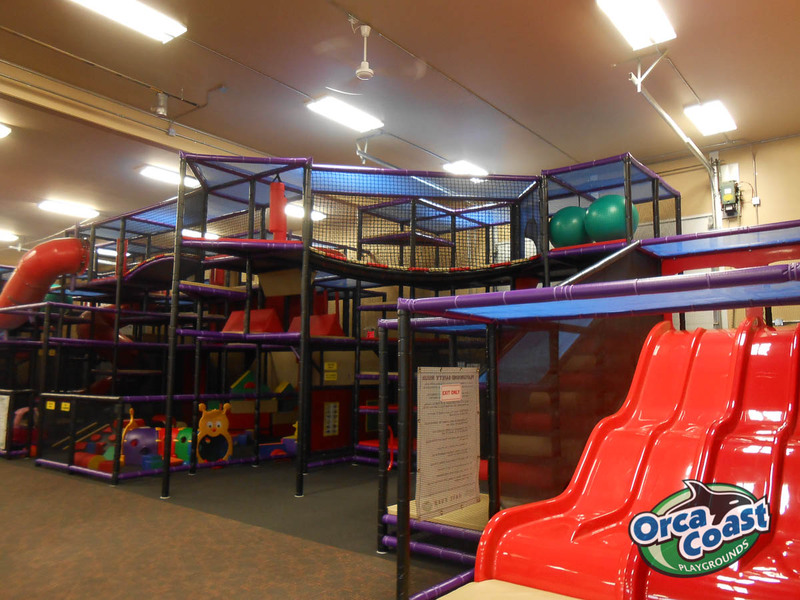 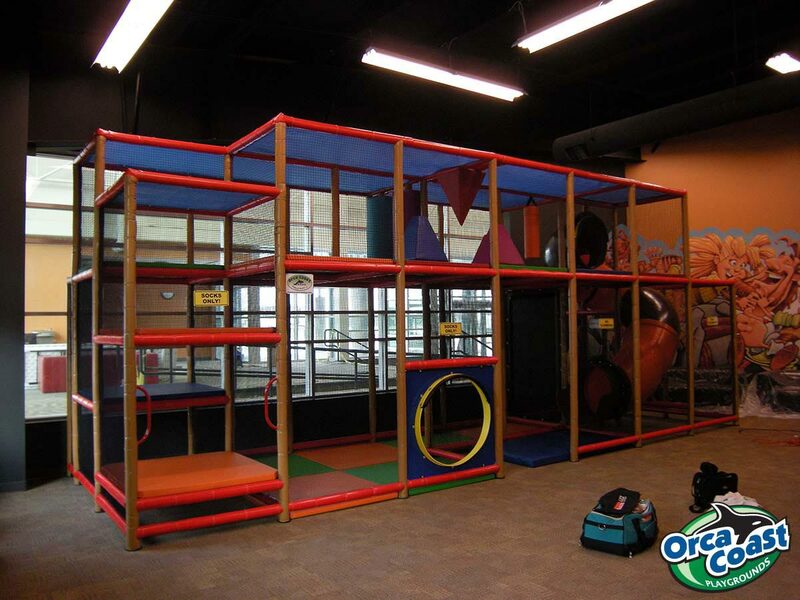 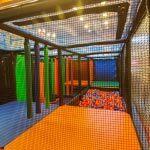 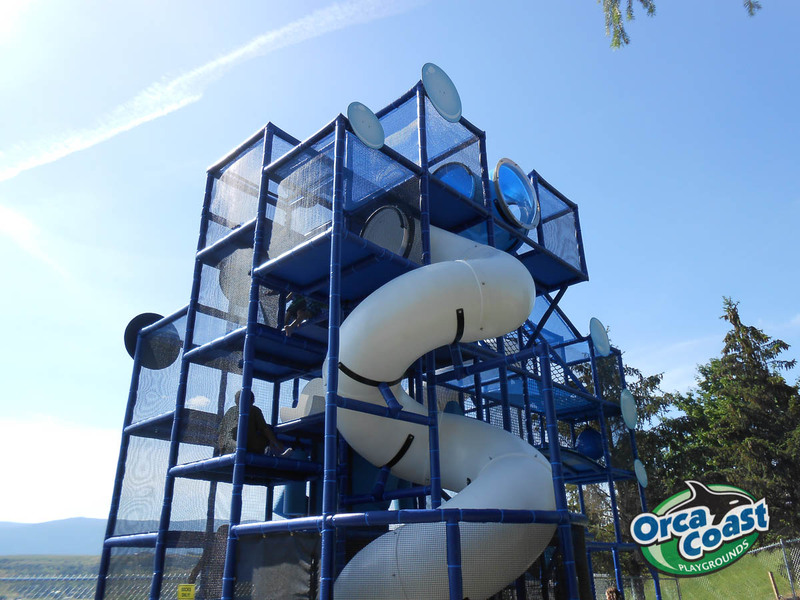 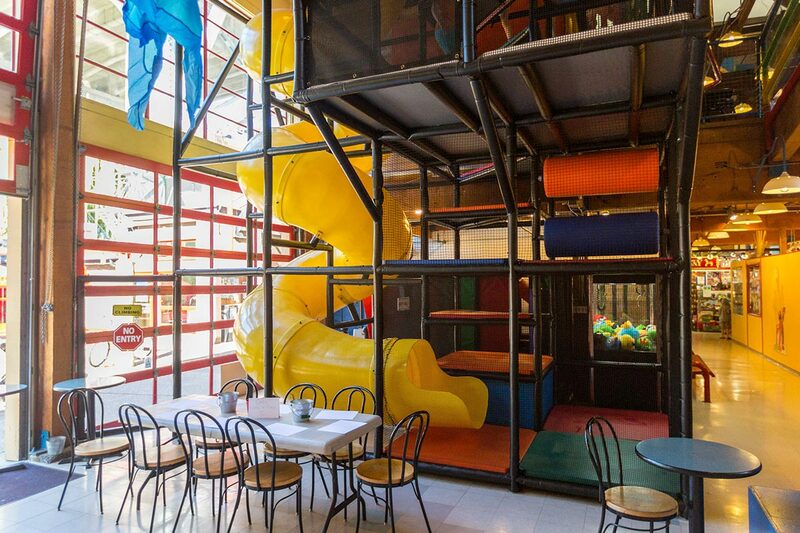 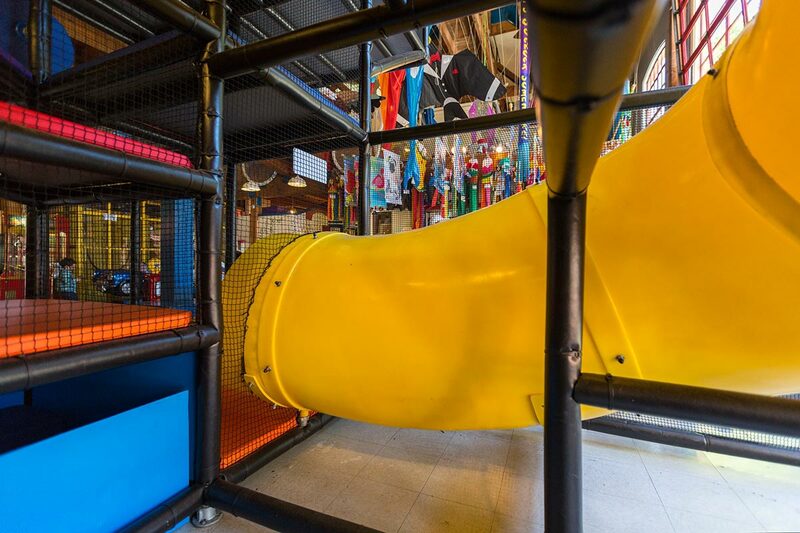 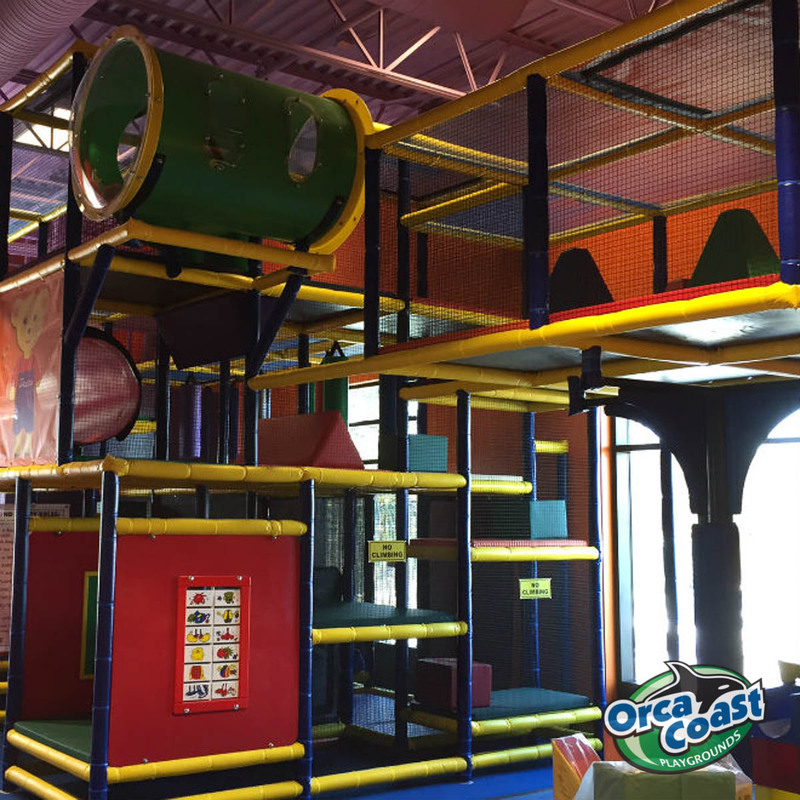 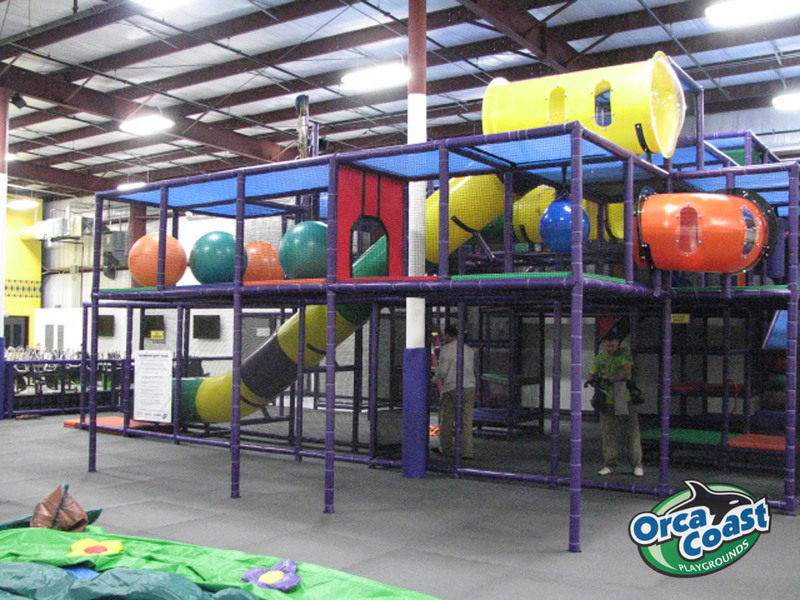 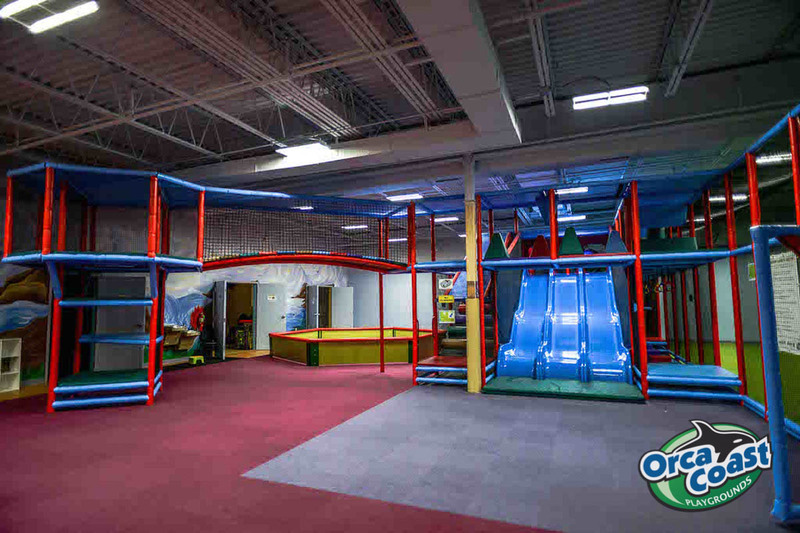 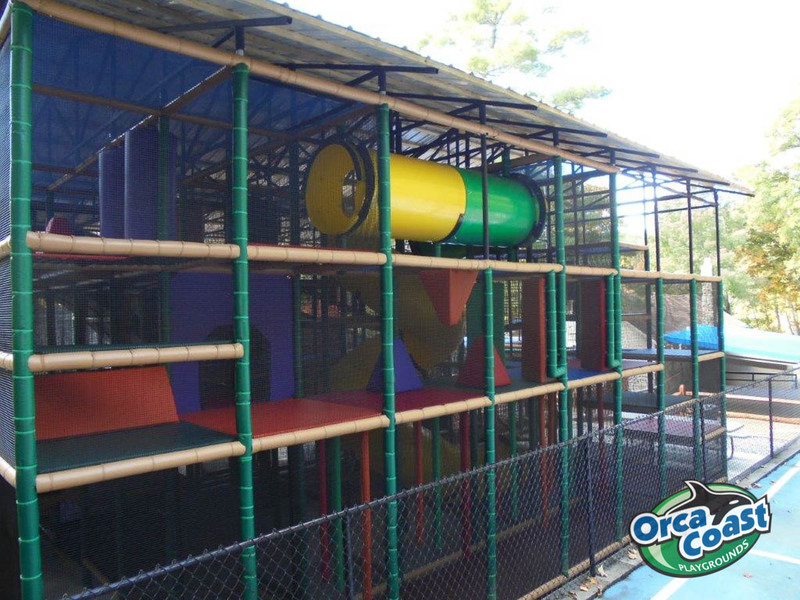 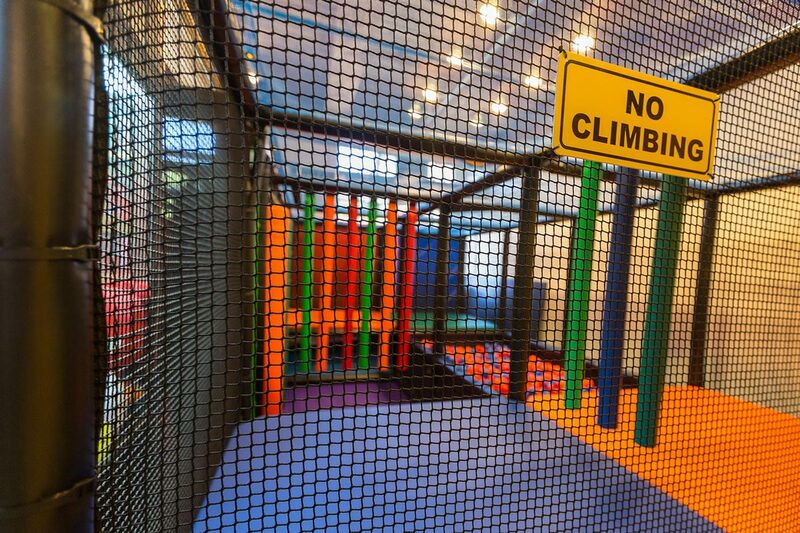 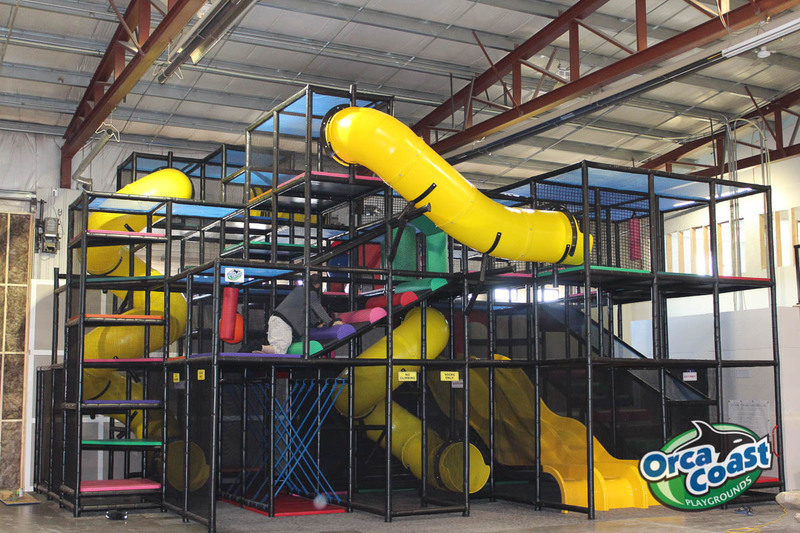 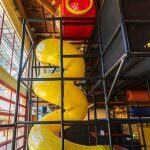 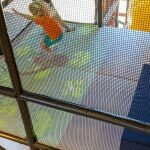 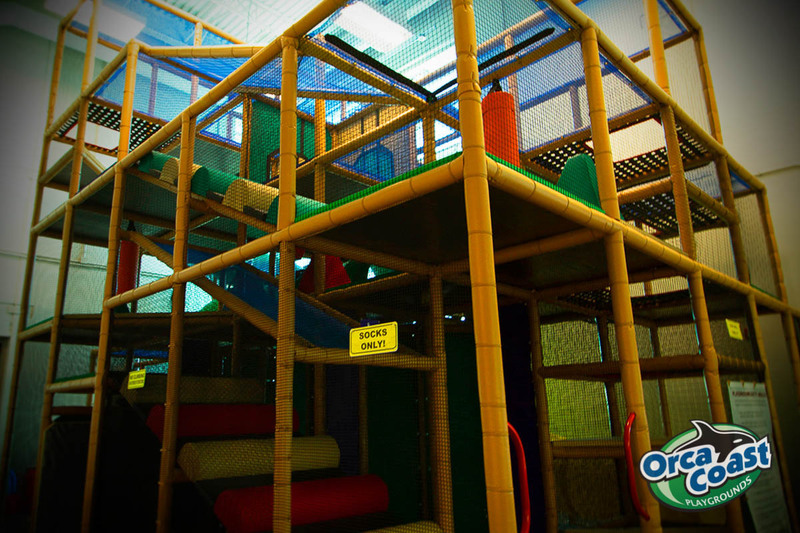 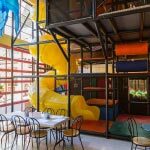 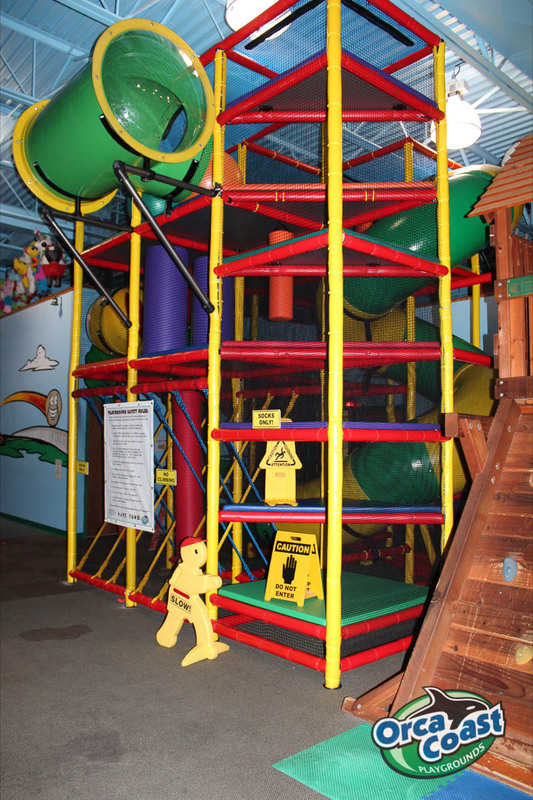 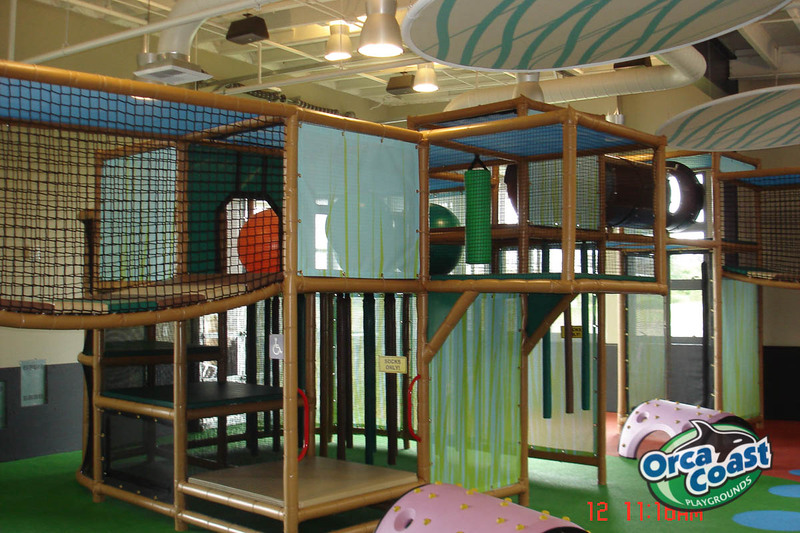 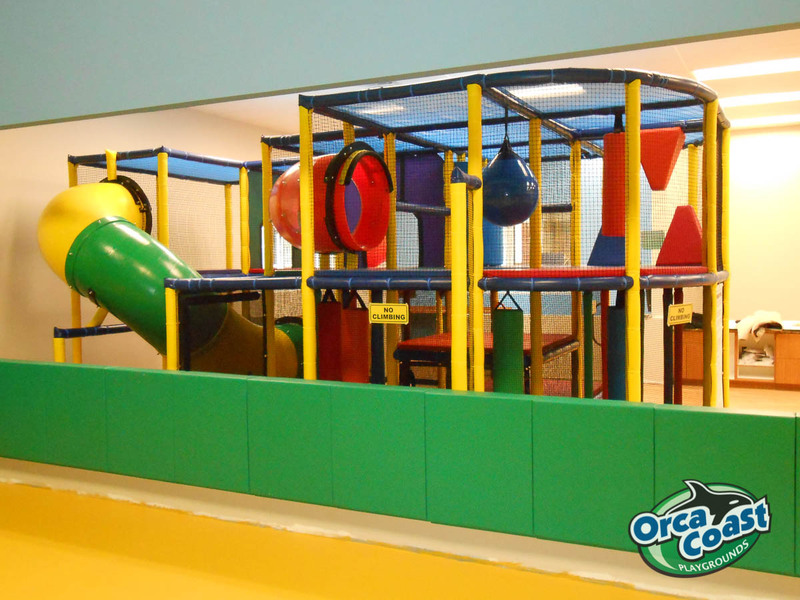 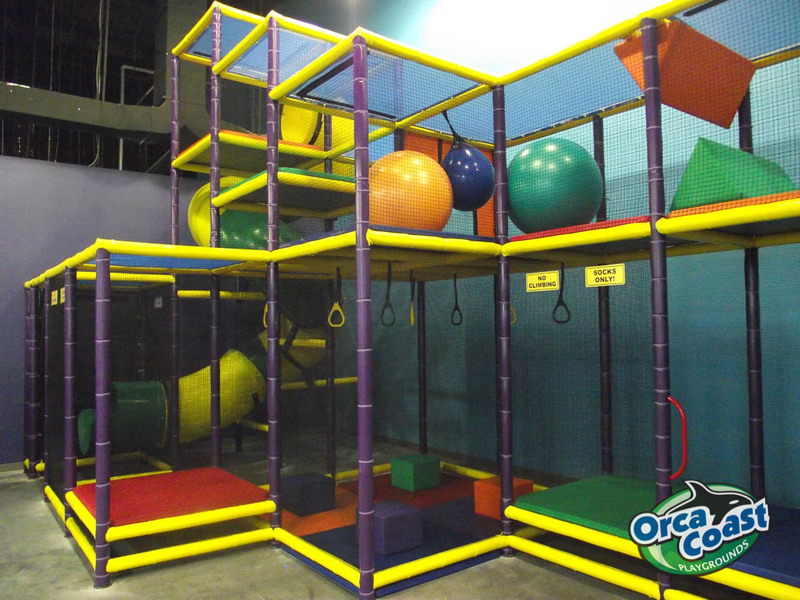 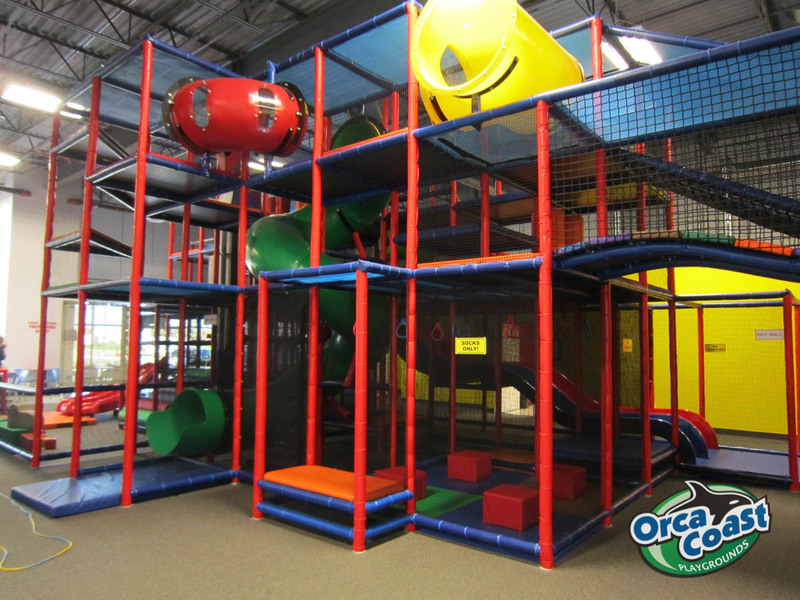 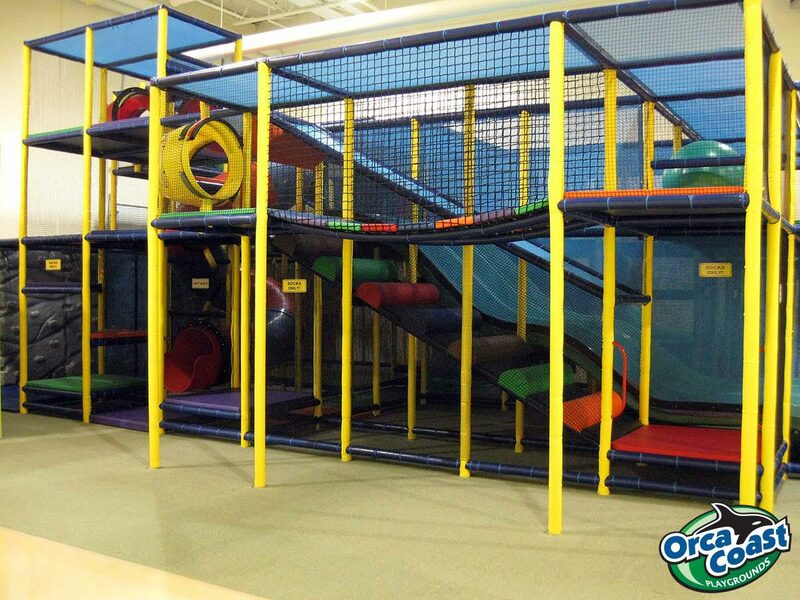 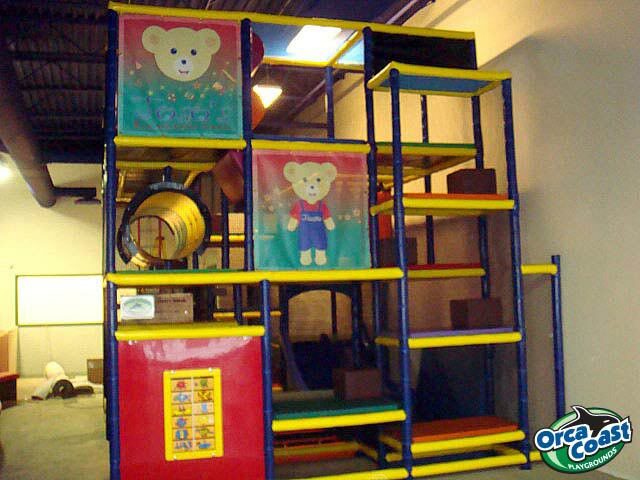 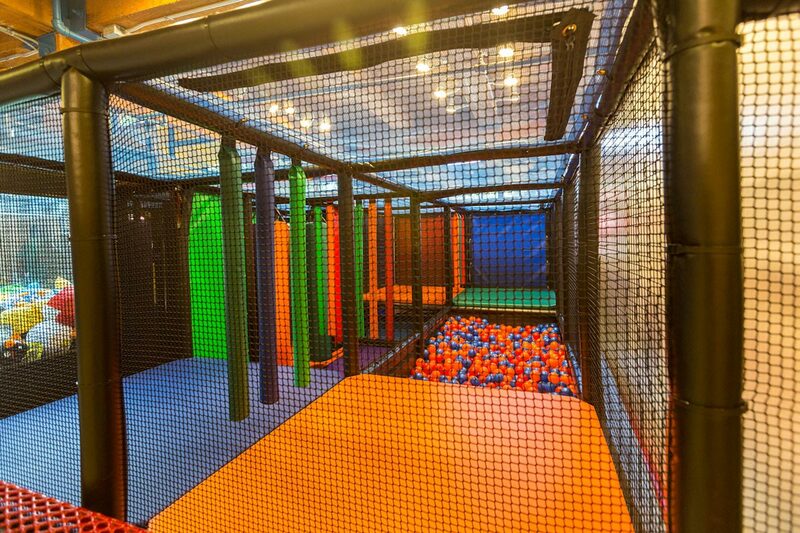 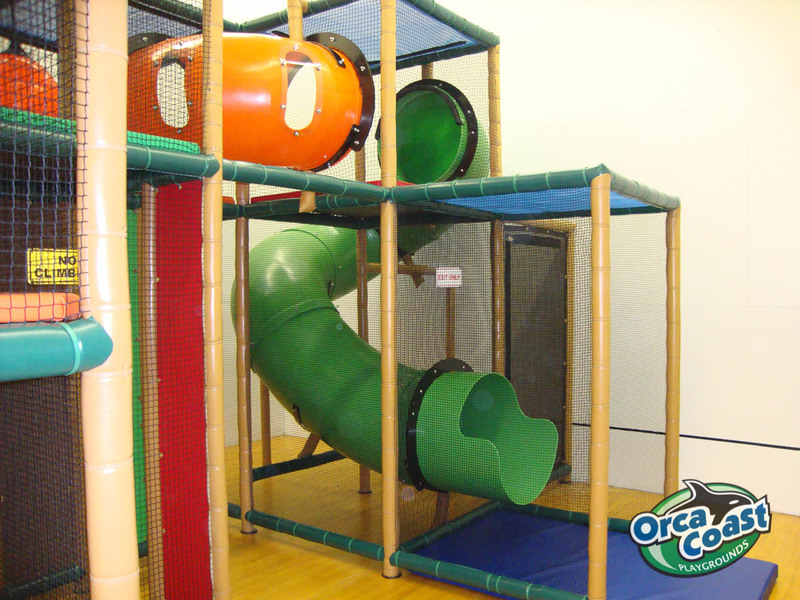 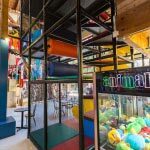 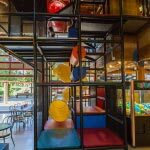 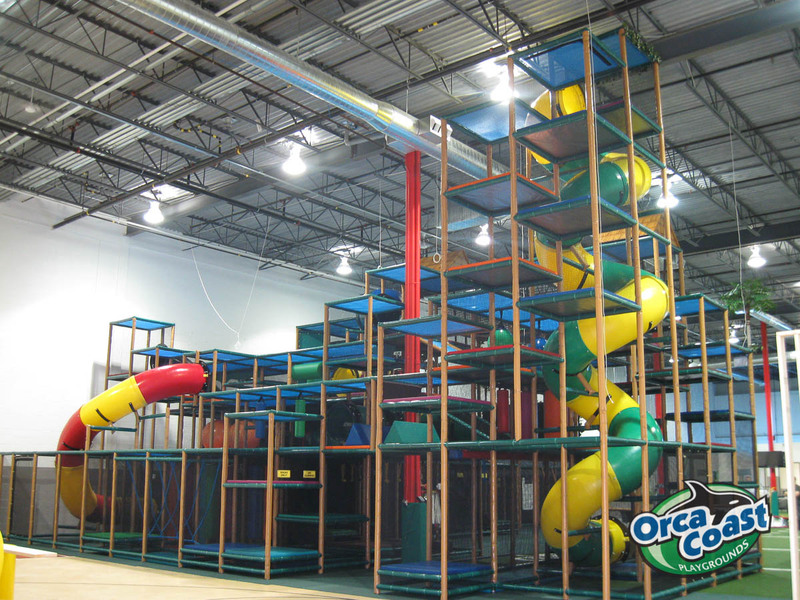 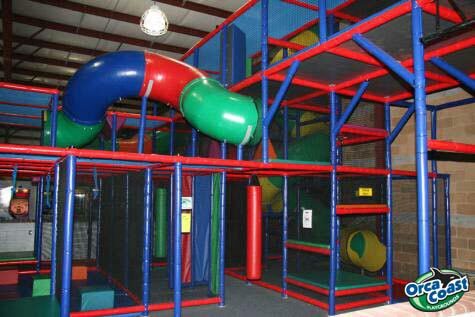 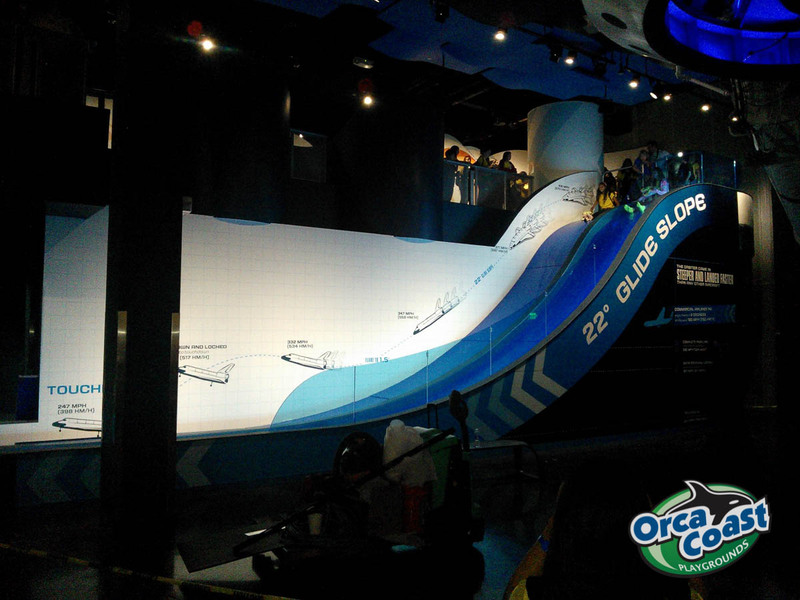 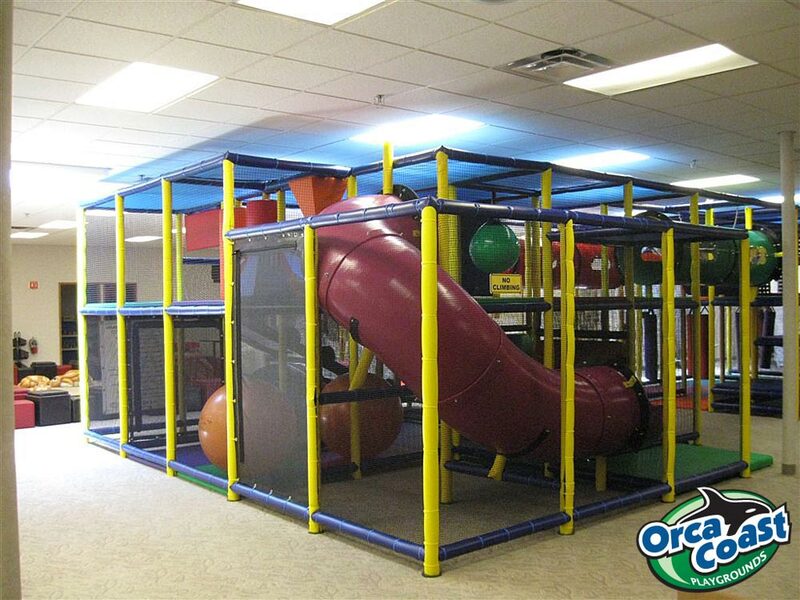 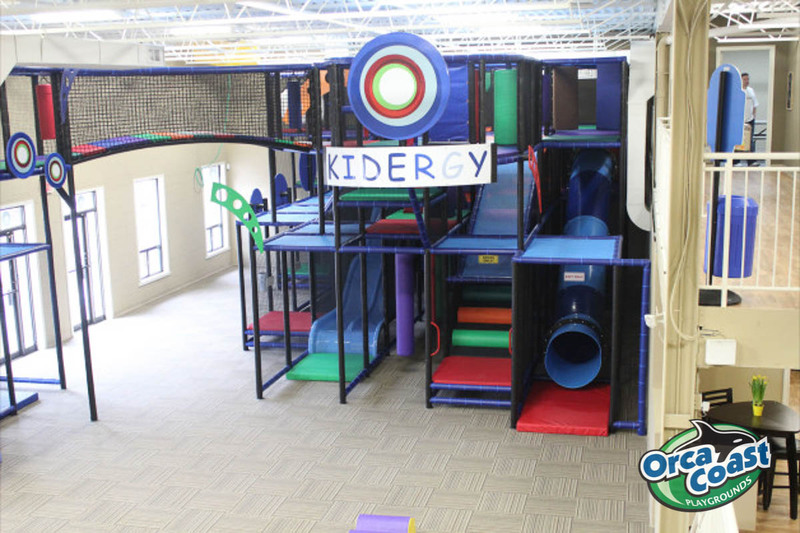 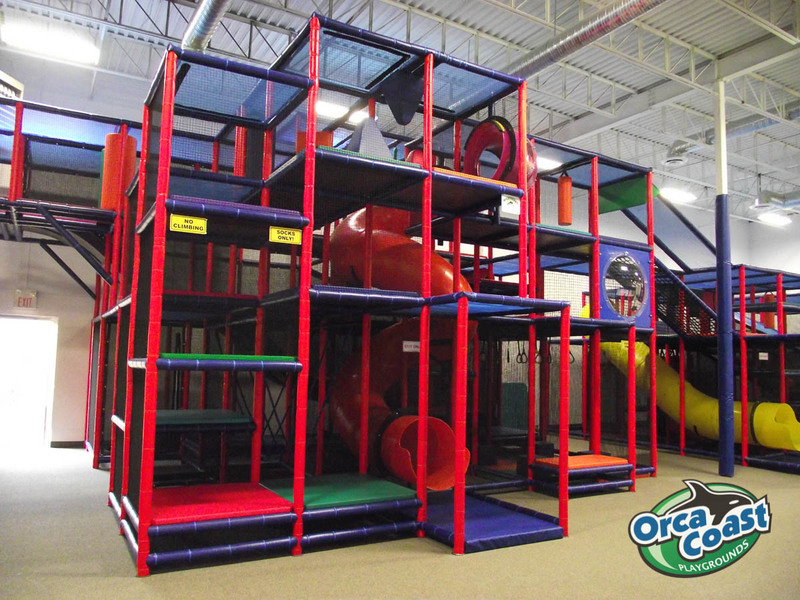 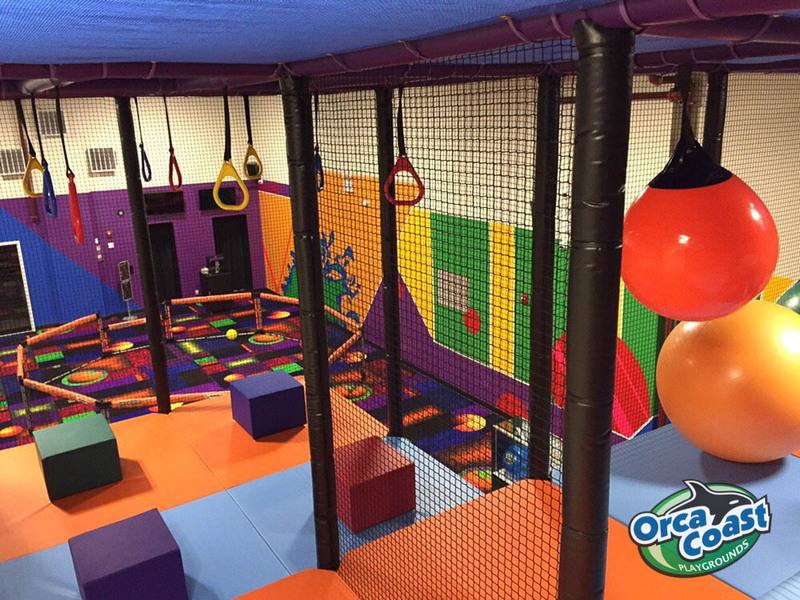 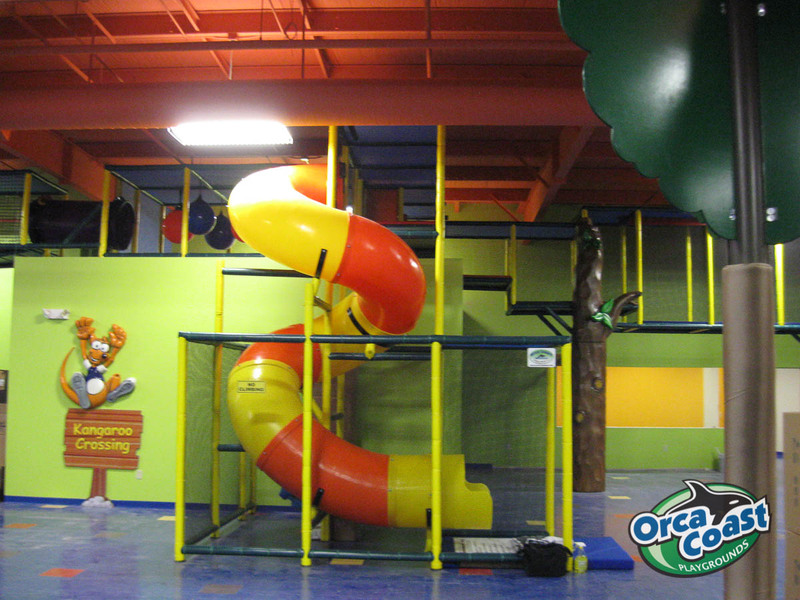 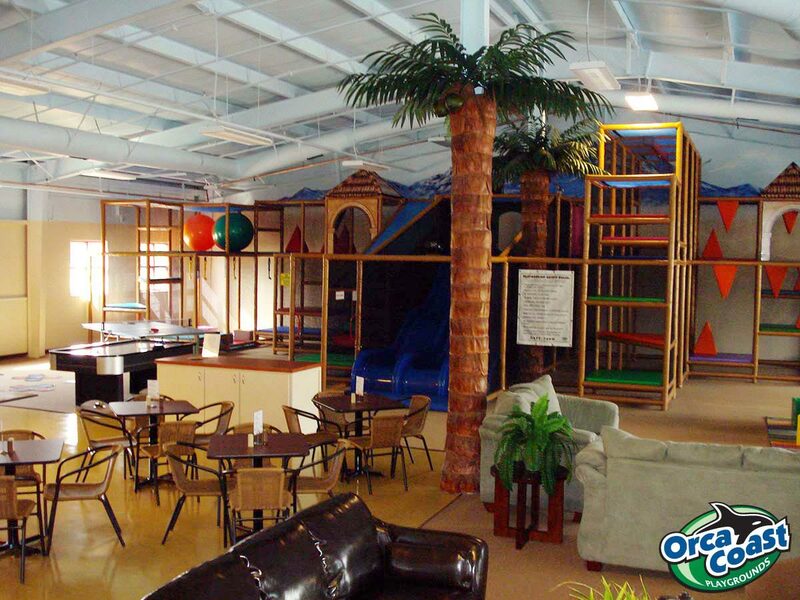 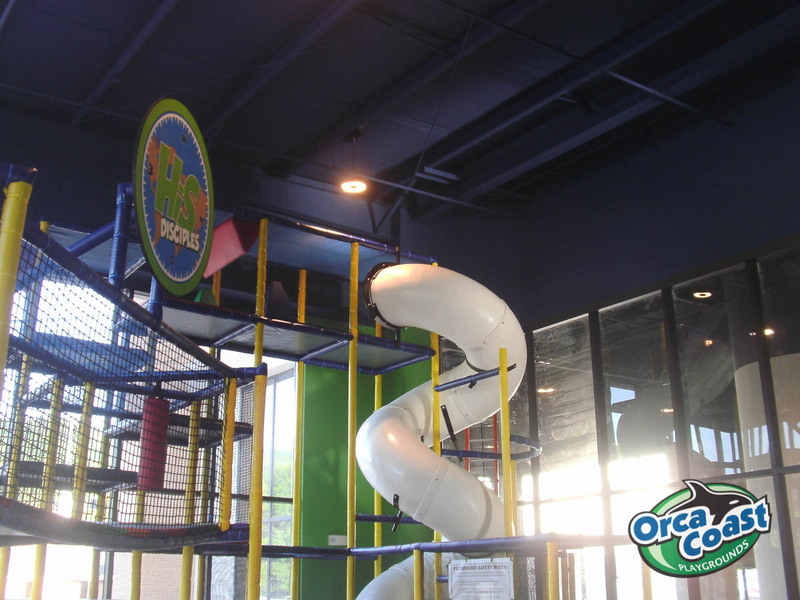 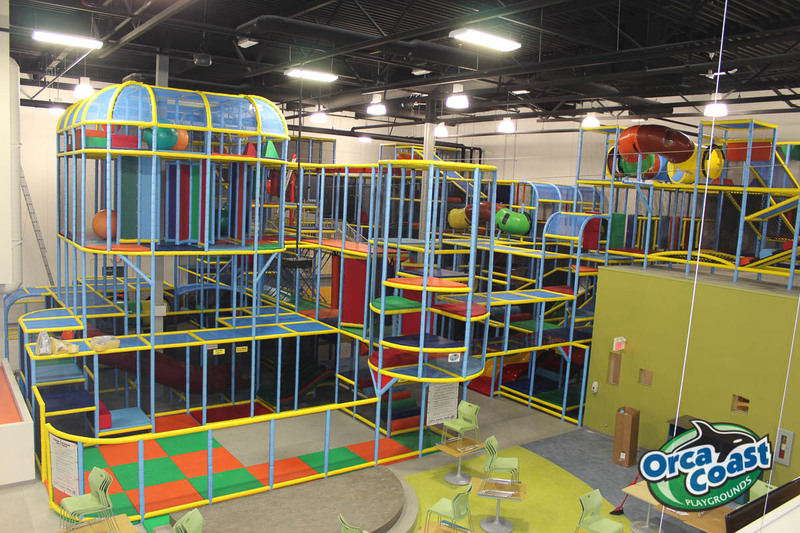 Orca Coast Playgrounds has completed a makeover on the aging indoor soft playground at the Adventure Zone. 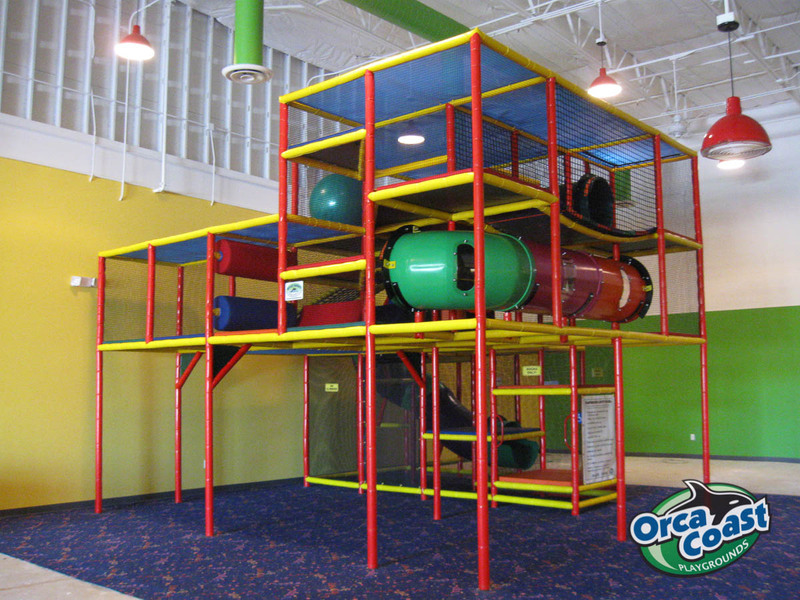 Safety and quality were of upmost importance to the owners and the makeover surpassed their expectations.